The lock screen is the first thing you see when a phone is turned on and you probably interact with it dozens of times a day. If it is not slick, easy to use, useful or interesting, it will quickly become irritating. Fortunately, there are alternatives to the stock lock screen on your phone. Try some of these apps from the Google Play Store. 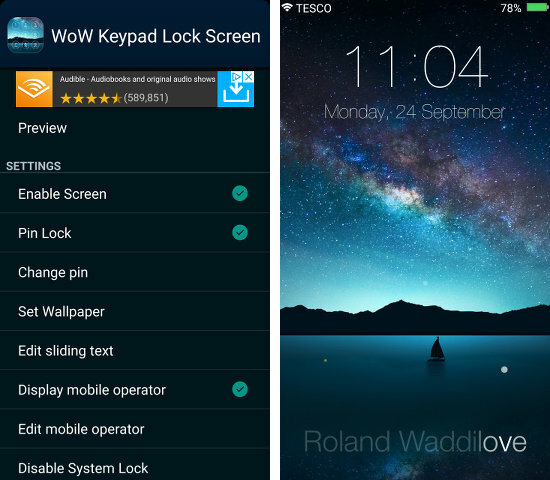 Keypad lock screen is a very popular app on the Google Play Store and it has nearly 70,000 ratings and a score of 4.6. You might therefore expect great things from it. However, I was a bit disappointed. This app enables you to choose a lock screen wallpaper image and there are 21 nice ones provided. 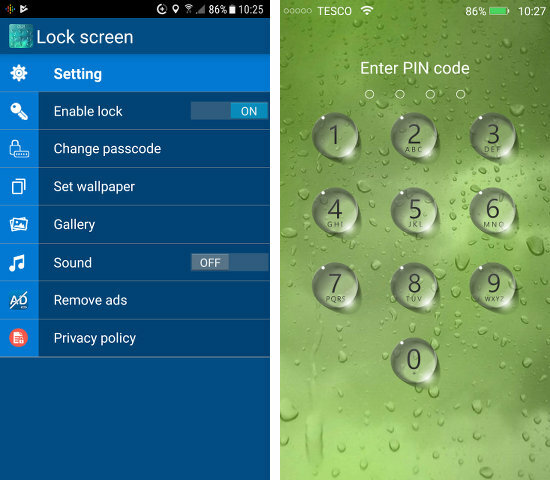 Many are images of water or droplets and they are related to the other function of this app, protecting the phone with a PIN code. The buttons look like water droplets. The PIN code lock can be on or off, sound effects when the buttons are tapped can be on or off, and you can choose the wallpaper. It is OK, but I was expecting it to do more. If your phone cannot be locked with a PIN (are there any that can’t), or if the built in lock screen is not very good, then it is useful. 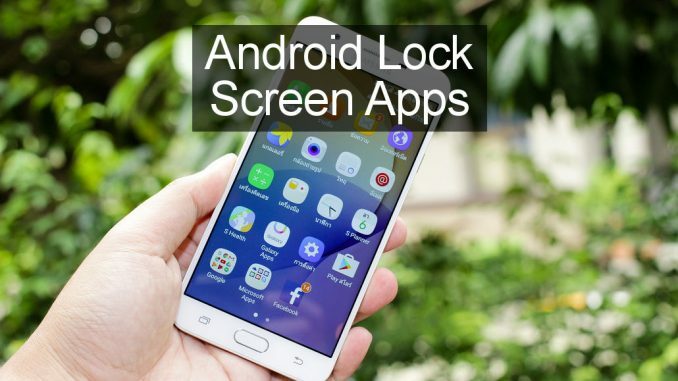 If your phone’s default lock screen is boring, this Keypad Lock Screen adds some extra features that make it worth considering and it is a step up in features. 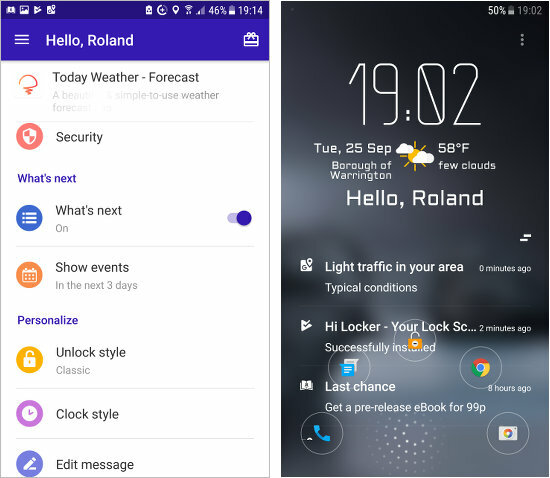 There are several variations of the app and there is a general one and Lock Screen Galaxy Theme (Samsung S6 style), and Lock Screen Nexus 6 Theme. You don’t have to have these phones and the apps should work on any phone. A nice feature of the app is that you can add text to the bottom of the lock screen that is animated with a spotlight passing over the letters. You can also customise the mobile operator text at the top and place another word or short message there. It is just a tiny bit of personalisation, but you could use it to show useful information on the lock screen. There are a couple of wallpaper image options and the default is animated The phone can be locked with a PIN code and you swipe and tap the buttons as usual. It is simple, but effective. There are dozens of simple lock screen apps in the Google Play Store, but they are barely any better than the phone’s built in lock screen. 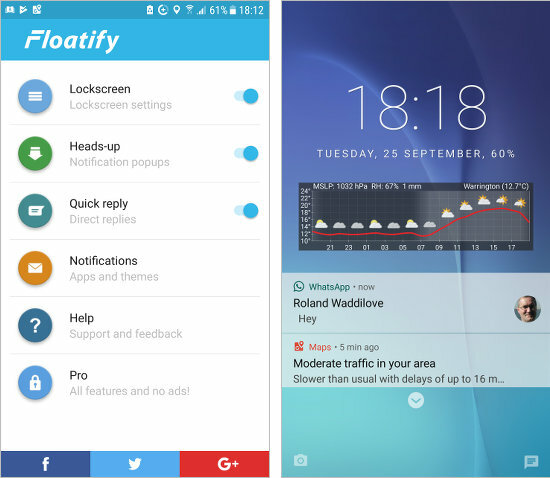 If you want something that actually adds features, take a look at Flotify Lockscreen. Some features are simply alternatives to the latest version of Android and this is useful if your phone is stuck on an old version with no update in sight from the manufacturer. However, other features are unique and are genuinely useful. For example, it is possible to put a widget on the lock screen. Not all widgets are suitable and there is limited space, so they must not be too big. I added a weather forecast, which fits perfectly into the space, but others like Google Calendar Schedule fit nicely and you can see your upcoming appointments on the lock screen. Two shortcuts to your most used apps can be added to the bottom left and right corners of the lock screen. Tap an icon to go to the app – you need to unlock the phone of course, but it saves time and effort opening an app you often use. There are a lot of settings for customising notifications that appear on the lock screen, such as icons, text colour and size, number of lines, opacity, spacing, and so on. There are single tap and log tap actions. Quick replies are available for things like messages. My phone removes lock screen notifications that have been read, but Floatify Lockscreen keeps them, so you can read them again or swipe them away if you don’t. This is a great lock screen app that has a lot of features and configuration options. It is especially good if you have an older budget phone that doesn’t have the latest notifications features. Hi Locker offers an excellent range of features and customisation options for the lock screen. Many features are available for free, but for some, and to remove the adverts, you need to pay. However, it is cheaper than a c offee at your favourite cafe (UK £1.59). It completely replaces the phone’s built in lock screen and it gives the phone a different look and feel. It also adds new features too. For example, there are a range of clock/weather widgets for the top of the screen The greeting is also customisable and any text can be entered to display on the lock screen. There are three unlock styles to choose from. The app lets you choose which apps display notifications and this enables you to filter out ones that are unimportant. Down at the bottom, below the notifications, is an animated button. A double tap unlocks the phone, but press and hold and five icons appear. Dragging your finger to an icon opens the app, such as the phone, Chrome, messages or camera. 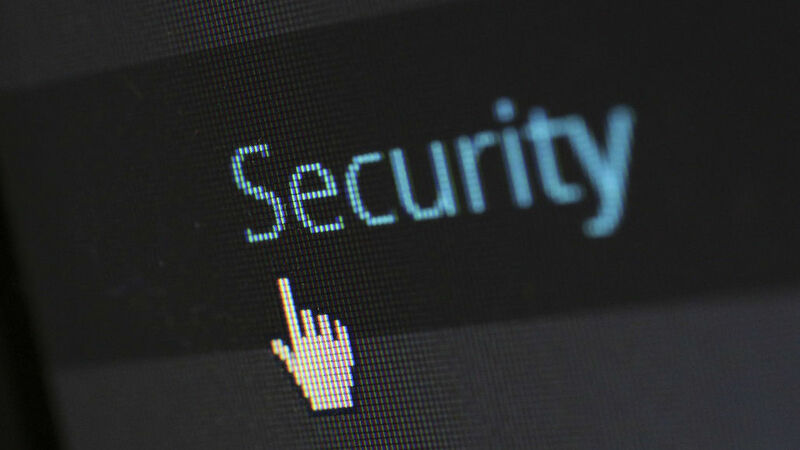 It provides a quick and easy way to access common apps. Swipe left across the screen and it displays upcoming events taken from the calendar, so you can see your next appointment with a swipe. It can show events for the next 1, 3, 7, or 15 days. Hi Locker is a great lock screen app for people that want more features and more customisation options than the standard unlock screen on the phone.